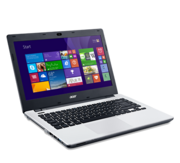 The Acer Aspire E5-471G-53XG is a good desktop-replacement laptop, and is certainly a passable choice if you need to replace an older system and still keep compatibility with older programs and peripherals. 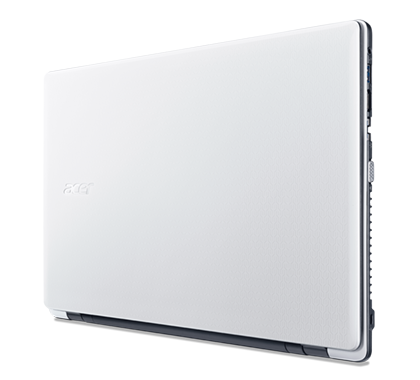 Its longer battery life is its one advantage over the Lenovo Flex 2 (15-inch). However, the Flex 2 holds on to its Editors' Choice award, due to its innovative hinge and larger 1080p full HD touch screen for a list price of just $80 more. 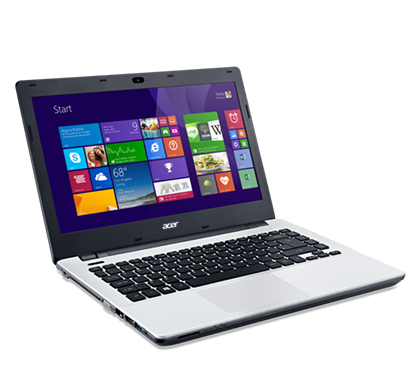 The Aspire E5-471G-53XG is a laptop clearly made for the average mid-range user. 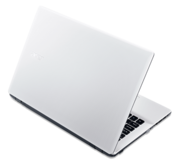 It measures about 1.25 by 13.75 inch (3.18 x 35 cm) and weighs about 4.4 pounds (2 kg), which is certainly light enough to carry around the house but might be slightly bulky for the ultimate "go-user". 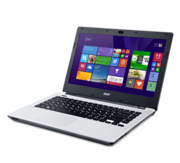 The 14-inch screen has a resolution of 1366x768 pixels, which is common for budget systems. 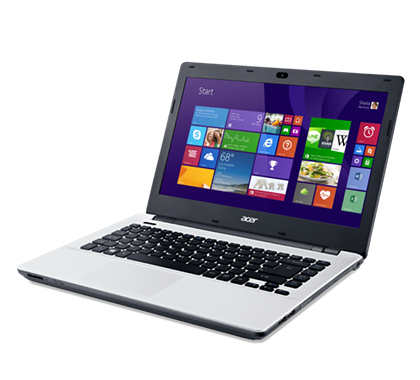 Apart from that, its mediocre display lacks any touchscreen functionality, a function rather important for maximizing the Windows 8 experience. 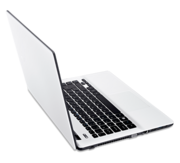 Around the corners, you'll find a mix of old and modern I/O ports including a USB 3.0 port, 2 USB 2.0 ports, an SD card reader, an Ethernet port, and VGA and HDMI for video output. 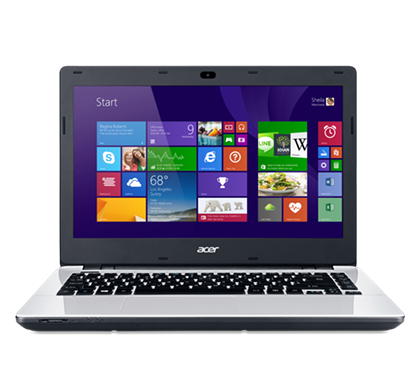 The Aspire E5-471G-53XG comes with the standard connectivity options, Bluetooth 4.0 and 802.11 b/g/n Wi-Fi. 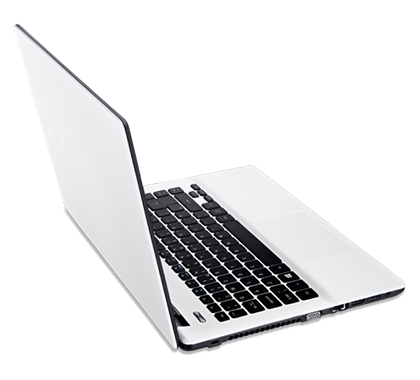 Under the hood are a mid-range Intel processor, the i5-4210U, 8 GB of RAM, a discrete Nvidia GeForce GT 820M graphics and a 500 GB hard drive. The lack of an SSD kills the hopes of any instant Windows start-up but for a mid-range laptop, this is fine. 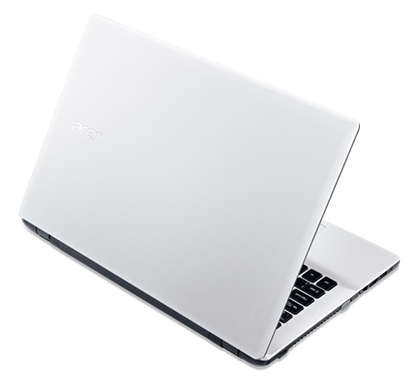 Battery life is where the Acer Aspire E5-471G-53XG shines. Its suggested battery life is around 10 hours on standby. 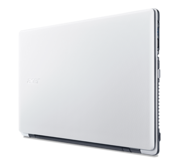 This laptop is a perfect laptop for a mid-range user looking to replace a desktop with something that is easier to carry around.